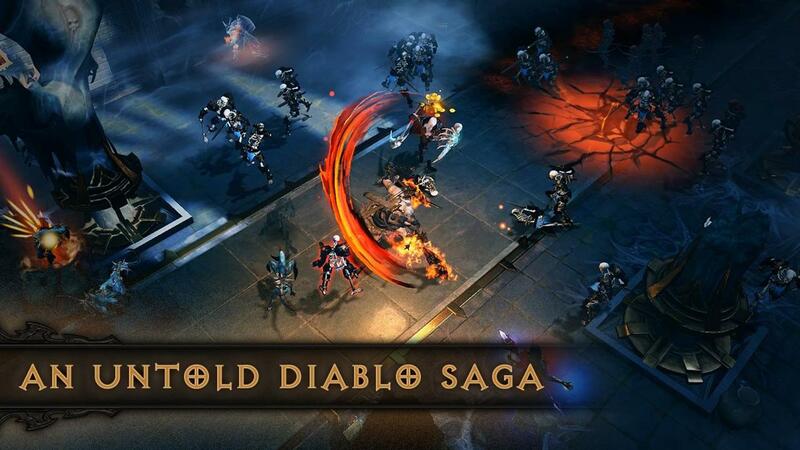 This new chapter of the blockbuster Diablo saga takes place between the end of Diablo II: Lord of Destruction and the beginning of Diablo III. Leading the invasion of Sanctuary is the demon known as Skarn, Herald of Terror—Diablo’s most powerful lieutenant—who now rallies a new demonic army. Skarn intends to gather the fragments of the corrupted Worldstone and use them to resurrect Diablo. Diablo Immortal is a collaboration between Blizzard Entertainment and NetEase Games. 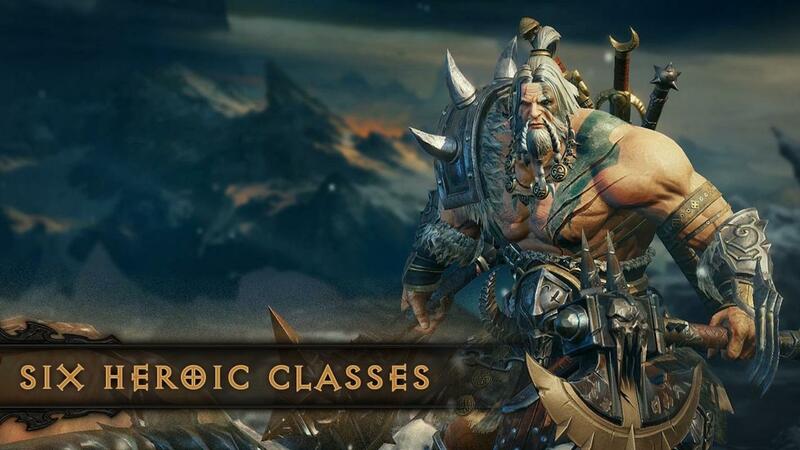 Six iconic and highly customizable Diablo character classes will be available in Diablo Immortal—Barbarian, Crusader, Demon Hunter, Monk, Necromancer, and Wizard—with new powers and abilities and more playable classes planned for future updates. Designed to be a living, breathing, and constantly evolving experience, Diablo Immortal will regularly introduce new storylines, new playable character classes, new loot, and all-new challenges—which you can face side-by-side with your friends. 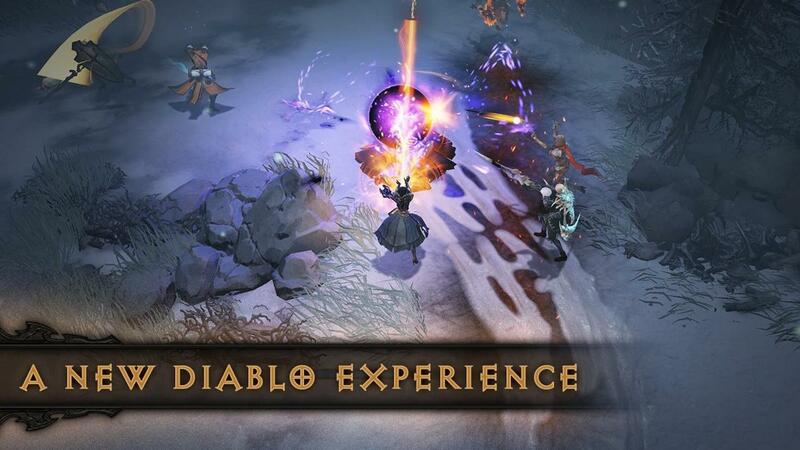 In Diablo Immortal, players will embark on thrilling expeditions, take part in dynamic events across unique public zones, and plunder instanced dungeons, hacking and slashing their way through the demonic minions surrounding them. 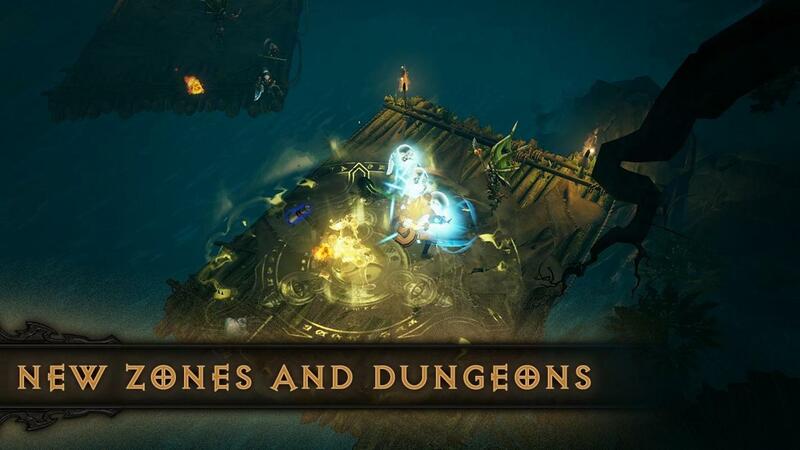 From the peaceful town of Wortham to the ancient Library of Zoltun Kulle to the suffocating jungle island of Bilefen, players will explore familiar vistas and until-now undiscovered corners of Sanctuary in search of the tainted fragments of the Worldstone. Players will have many opportunities to meet and socialize with other heroes while wandering the wilds of Sanctuary, or while conducting less-dangerous business—like upgrading gear, crafting items, or forming groups for their next adventure—in the city of Westmarch, Diablo Immortal’s sprawling central hub. 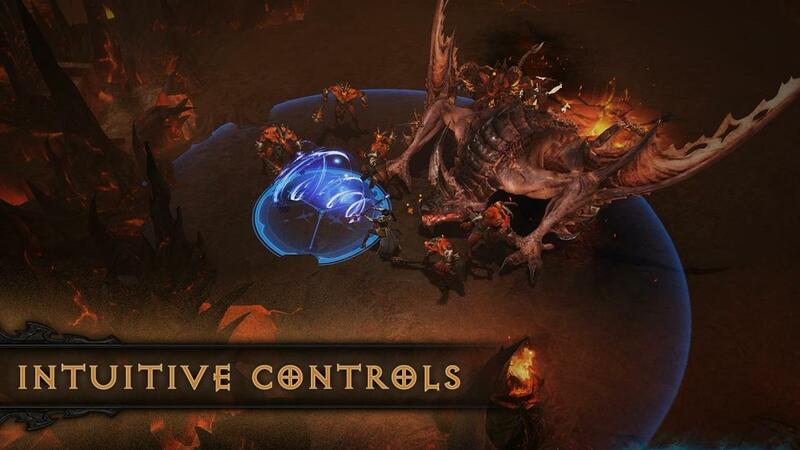 The transition from mouse-and-keyboard or controller to mobile touchscreen device was designed to feel completely natural, intuitive, and fun in Diablo Immortal. Directional controls make it easy to move heroes around the world, and activating a skill is as easy as holding a thumb down on a skill to aim, then releasing it to unleash hell on your foes. 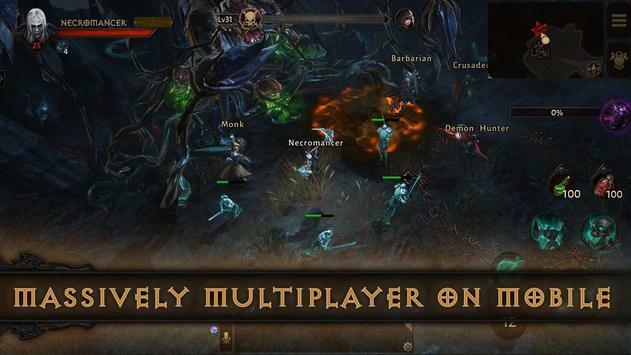 Reinforcements are always only a tap away thanks to the native Blizzard Battle.net® UI designed specifically for Diablo Immortal, which allows you to chat and form groups with ease even in the middle of the most frantic battle. Minimum requirements not final and may change prior to release. © 2018 BLIZZARD ENTERTAINMENT, INC. AND NETEASE, INC. ALL RIGHTS RESERVED. Google Play and the Google Play logo are trademarks of Google Inc.
More From Blizzard Entertainment, Inc.
By clicking the Pre-register button you're about to pre-register for upcoming apps on bardashtnews Mobile App Store. Pre-registering means that you will receive a notification on your device when the app is released.